Amid speculation over Tata Sons chairman Ratan Tata's successor, the group has said that the selection committee has interviewed several candidates, both internal and external, but no final decision has been taken. 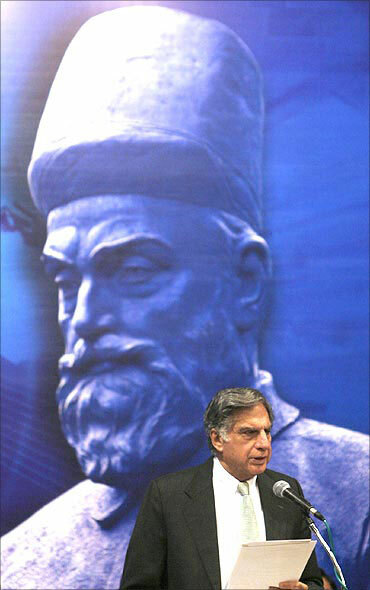 "The selection committee mandated by the Tata Sons board to find a successor to Ratan Tata is engaged with the task. It has interviewed both internal and external candidates. It would be premature to share any details of the progress of its endeavours except to state that the committee is fully aware of the relevant time line," Tata Sons spokesperson said in a statement. 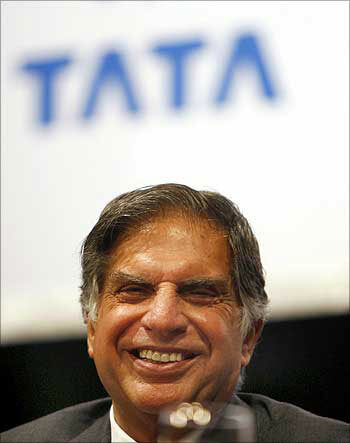 Tata Sons had set up a panel to search a successor to Group chairman Ratan Tata who is due to retire in December 2012. 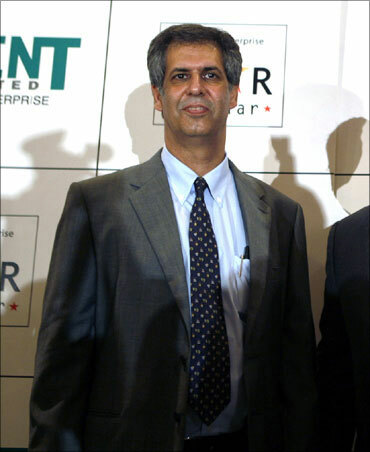 There are speculations that Noel Tata, Ratan Tata's half-brother, will head the $72 billion group. 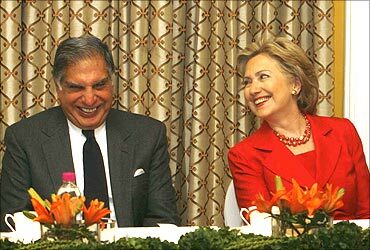 Ratan Tata, 72, would be hanging his boots in December 2012 when he turns 75 -- the retirement age fixed by the group with presence in businesses from salt to software. The $72 billion group has over 90 companies, of which 28 are listed, including the country's largest software exporter TCS, India's largest auto maker Tata Motors and Tata Steel, which is the world's fifth largest steel maker. Although the group is over 100 years old -- founded by Jamsetji Tata in 1868 when he set up a private trading firm -- it was only in 2006 that it earned major global recognition when Ratan Tata spearheaded the buyout of Anglo-Dutch steel maker Corus for about $12 billion. Rata Tata followed this up with another big ticket purchase of Jaguar Land Rover, the luxury British auto brands, from Ford in 2008 for $2.3 billion. Tata, who took over as chairman in 1991 from JRD Tata, had said: "I do not want to go out on a wheelchair." "The committee's work is in progress... it would not like to comment on any speculative report on this issue," Tata Sons spokesperson said. Tata Sons had said while forming the committee to find successor, the group would require someone with experience and exposure to direct its growth amidst the challenges of the global economy. "The selection process for a prospective candidate would consider suitable persons from within the Tata companies and other professionals in India as well as persons overseas with global experience," it had said.